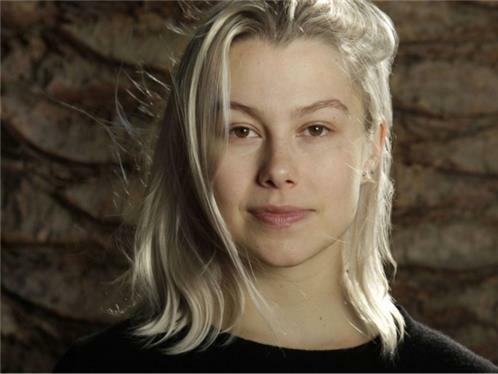 A Los Angeles, California-based folk-rock artist with a dreamy and hook-filled indie pop heart, Phoebe Bridgers' evocative lyrics and commanding voice have drawn comparisons to artists like Julien Baker, Conor Oberst, and Julia Jacklin. 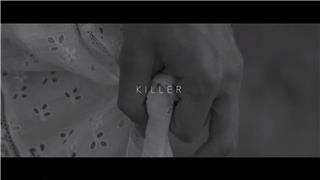 A graduate of the Los Angeles County High School for the Arts, Bridgers released her debut 7", "Killer," in 2015 via Ryan Adams' Pax AM label. A trio of buzzworthy singles, "Smoke Signals," "Funeral," and "Motion Sickness," appeared in early 2017 in anticipation of the release of her Dead Oceans-issued debut LP, Stranger in the Alps, which arrived later that September. In 2018, Bridgers garnered even more widespread acclaim with the release of the Boygenius EP, a collaborative effort with fellow indie songwriters Julien Baker and Lucy Dacus.